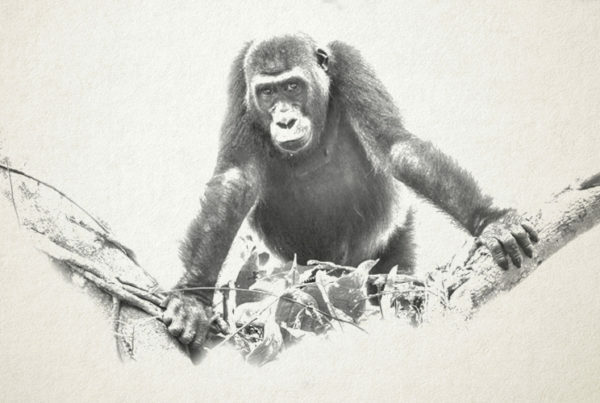 A delightful Camp consisting of 6 rooms that rests in a glade within primary forest above the Ngaga Stream and within the home ranges of several groups of western lowland gorillas, two of which are habituated. A beautiful 6-roomed Camp nestled in dense gallery forest overlooking the productive Lango Bai and with access to the Lekoli River and the surrounding savannah. Our largest Camp, Mboko’s 12 guest rooms extend along the banks of a free-flowing tributary of the Lekoli River. In Republic of Congo (Congo-Brazzaville), close to the geographical “Heart of Africa“, lies a near-mythical place of astounding biodiversity. 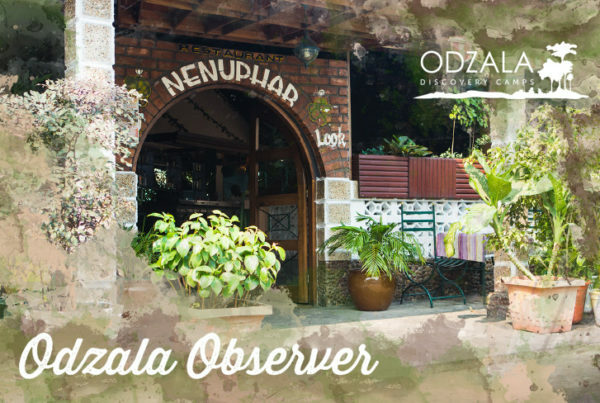 Odzala is a place few people have ever had the chance to visit. 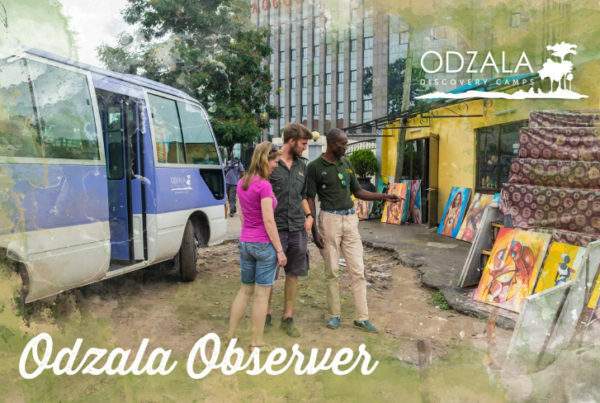 CCC and Odzala Discovery Camps are proud to be able to offer a unique, life-changing opportunity to visit the forests of the Congo Basin, in safety and comfort. Experience the ultimate safari adventure as you explore the towering forests, crystal-clear streams and expansive open savannah of north-west Congo: track western lowland gorillas through pristine rainforest and discover a mosaic of grasslands and waterways as you search out unique birds and wildlife. This is a safari like no other, and today, it is finally within reach (if you are ready for it). Odzala-Kokoua National Park in Congo’s remote north-west is one of Africa’s oldest national parks, having been proclaimed by the French administration in 1935. It is some 13 600 square kilometres (1 360 million hectares) of pristine rainforest and is an integral part of both the Congo Basin and the TRIDOM Transfrontier Park overlapping Gabon, Congo and Cameroon. Covered in forests, rivers, marshes and swamps, the Park receives some 1 500 mm of rain annually, mainly during the two wet seasons. Permanent rivers are a primary feature, with the Lekoli and Kokoua rivers flowing into the Park’s major channel, the Mambili. In some places, the Mambili is up to 100 metres wide between densely forested banks; it then flows into the great Congo Basin. Bais, or salines, are major features of this rainforest. These swampy, grassy areas are dotted across the rainforest and offer a rare chance to catch a glimpse beyond the ‘green curtain’ into the lives of the forest dwellers. Various mammal species come to the bais on a regular basis in order to access various elements, from water to minerals and salts to sedges and water-loving grasses to water. Error: Error validating access token: Session has expired on Saturday, 09-Feb-19 03:31:06 PST. The current time is Tuesday, 23-Apr-19 01:06:26 PDT.